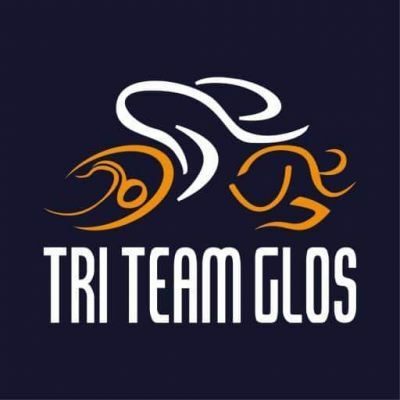 City of Gloucester Triathlon - organised by TriTeamGlos with Sprint, SuperSprint and club relay races. There will be a medal, race gift, spot and age group prizes. Our event always receives positive feedback and is good for novices and experienced triathletes, regularly selling out before race day!